Monster High student Avea Trotter is a 17 year old Centaur and has purple skin. Avea loves to run fast as the wind. 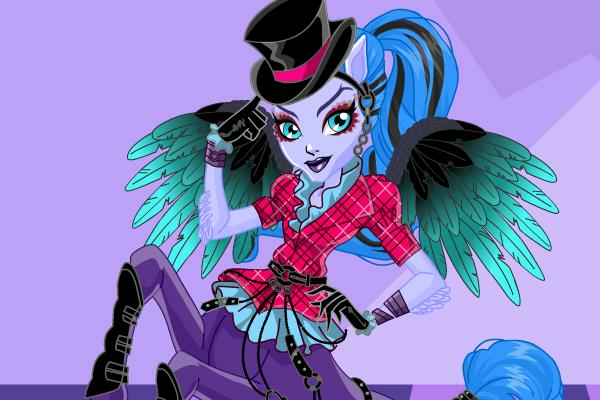 Avea Trotter is a new character in Monster High and will star in Freaky Fusion.